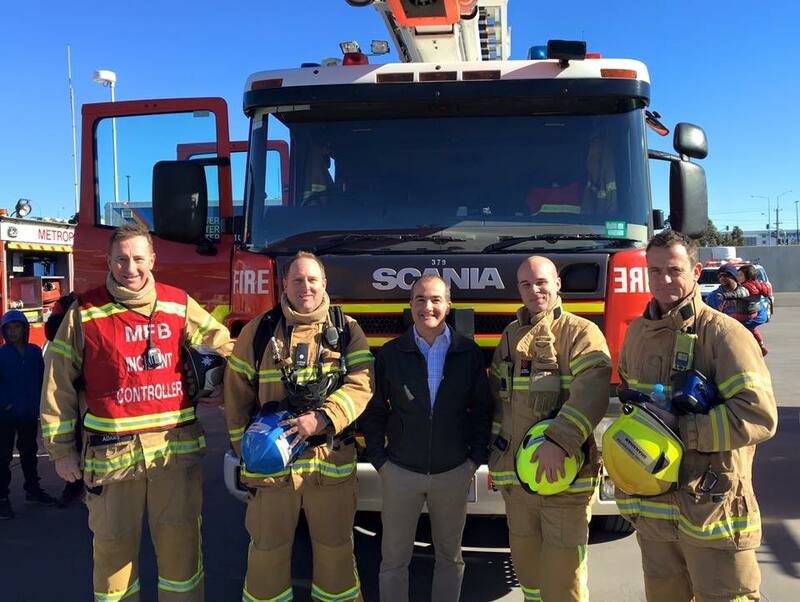 The United Firefighters Union welcomes Minister for Emergency Services James Merlino’s announcement today that career firefighters in the MFB and CFA will receive a pay increase. Firefighters have been bargaining for a new workplace agreement since 2013. While a new agreement has not yet been reached, the Government today announced it would implement wage increases contained in the proposed agreement. “This gives Victorian career firefighters greater security as they head into the summer fire season,” said Peter Marshall, UFU secretary in Victoria. “The UFU recognises the work of the Andrews Government, the MFB and CFA Boards in offering this show of good faith to firefighters,” said Mr Marshall.